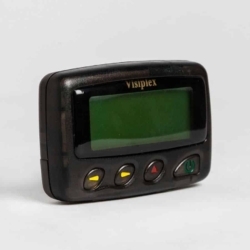 Alphanumeric pocket pagers with two or four lines, numeric pagers, two-tone pagers that can function as fire voice pager or emergency pager. 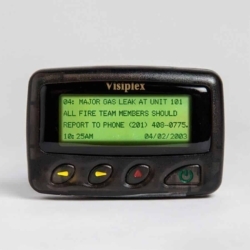 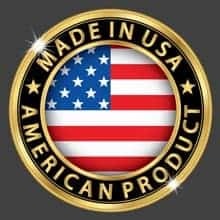 These pagers are designed to match most wireless in-house paging applications for facilities, such as hospitals, manufacturing plants, fire departments and emergency response teams. 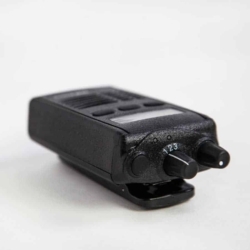 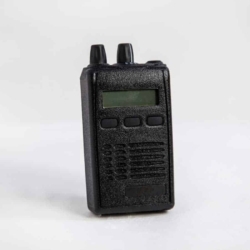 Pocket pagers are ideal solution for text, tone, voice or silent alerts when other wireless alert solution such as cell phones are not available or prone to fail.